Have you ever imagined a world whose laws of physics differ from our own? Spend an evening watching six brand-new, never-before-seen plays in the genres of sci-fi, fantasy, and supernatural horror! Spun out of the country’s only recurring open-mic dedicated to speculative fiction, our dozen playwrights feature both established authors and up-and-coming talent. Come on down, and let them tell you about places of which you’ve never dreamt. On Wednesday, February 7 MICHAEL MERRIAM reads from his fiction. 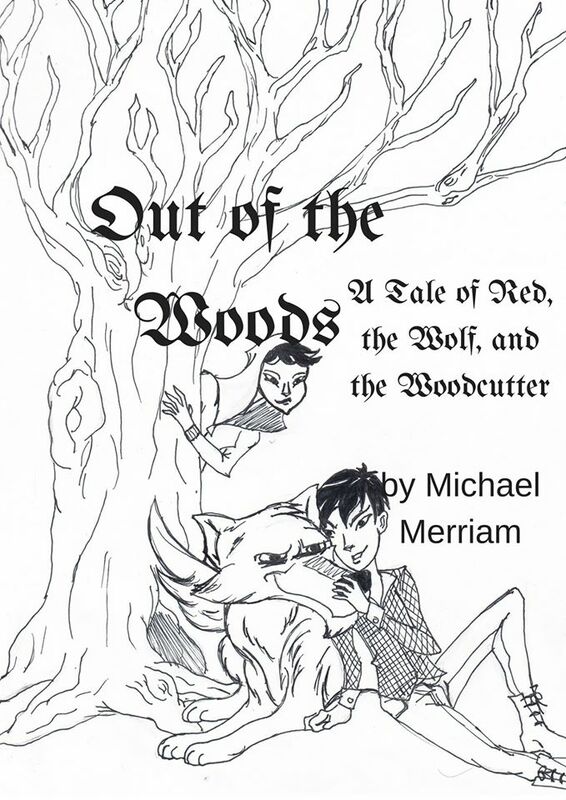 Michael Merriam is an author, actor, poet, playwright, and professional storyteller. He has published three novels, two short story collections, four novellas, and over 90 pieces of short fiction and poetry. His debut novel, _Last Car to Annwn Station_, was named a Top Book in 2011 by Readings in Lesbian & Bisexual Women’s Fiction. His scripts have been produced for stage and radio, and he has appeared on stage in the Minnesota Fringe Festival and over the air on KFAI and Minnesota Public Radio. Michael is a co-founder of the Minnesota Speculative Fiction Writers and a member of the Artists with Disabilities Alliance, the Steampunk Artists and Writers Guild, and Story Arts Minnesota. Visit his homepage at www.michaelmerriam.com. 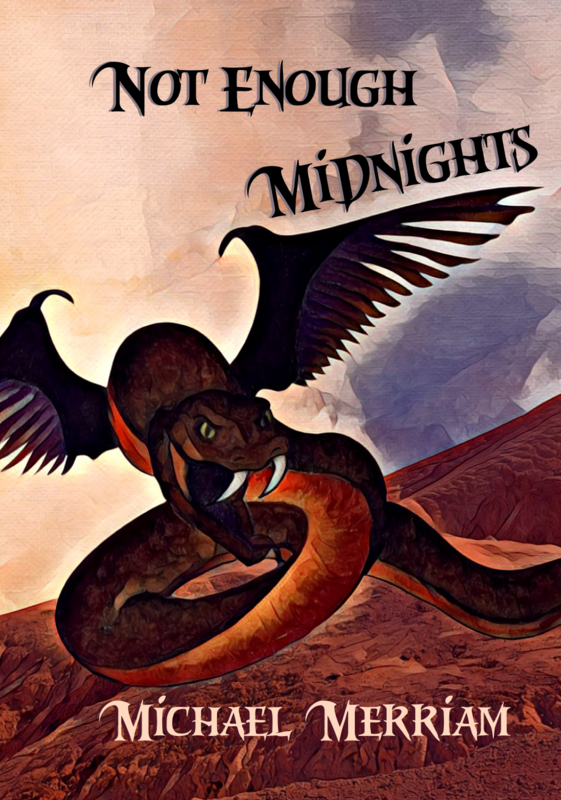 Michael will have copies of his book for purchase and signing, including his newest release, “Not Enough Midnights,” Book 2 in the Sixguns and Sorcery series. Speculations is a co-production of DreamHaven Books and SF MINNESOTA, a multicultural speculative fiction organization that also hosts a midsummer SF convention, DIVERSICON, the 26th edition of which will be held July 27-29, 2018, at the Best Western Plus—Como Park (by Bandana Square), Saint Paul, with Guests of Honor CHARLIE JANE ANDERS and BRYAN THAO WORRA. The SPECULATIONS READINGS SERIES continues monthly in its 23rd year, mostly on Wednesdays from 6:30-7:45 p.m., at DREAMHAVEN BOOKS, 2301 38th St E, Minneapolis. Each reading includes a reception with free soda pop and cookies, and a post-reception expedition to a bistro. Hey Everyone! 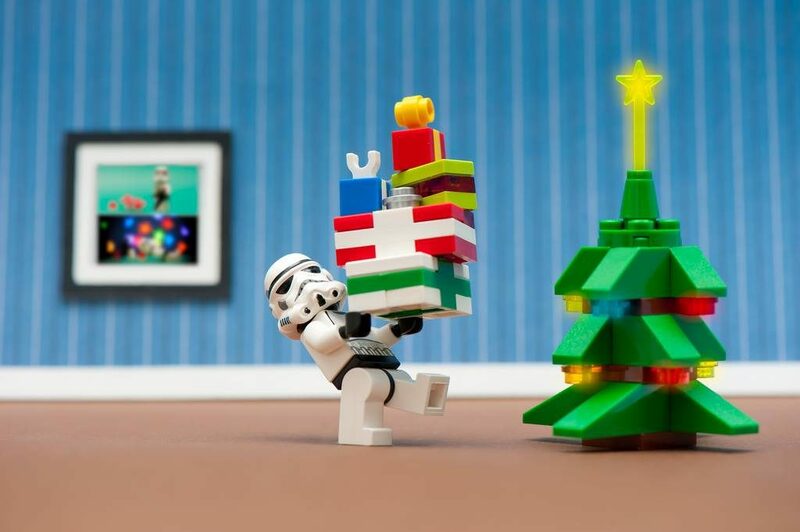 I will be selling and signing books this year at the Geek Partnership Society Holiday Emporium!The event is Saturday, December 9th from 10:00 AM to 5:00 PM at The Waterbury Building 1121 Jackson St NE, Ste 106, Minneapolis, Minnesota 55413. I will also be selling anthologies from Minnesota Speculative Fiction Writers and giving away Carina Press lanyards and perhaps some other small items. Special deals will be announced at the event. This year at the Twin Cities Book Festival I shared table space with my friend Catherine Lundoff and her newest endeavor, Queen of Swords Press. Sharing space with Catherine was fun and I think Queen of Swords did pretty well both selling books and getting information into the hands of potential readers. I had a slow sales day. In fact, I didn’t make back my half of the table fee. I think there are various reason for this, but I still need to pinpoint the major reasons and try to mitigate them should I ever go back. One reason I think is that people were confused about whether I was an author or publisher or bookseller. That I am an author who sells his own books and runs a small micro-press to keep my works that have gone out-of-print with my various publishers back in print and available was too much to take in for some people. At Twin Cities Book Festival, there were moments of customers acting with—distaste might be too strong a word—at my perceived self-publishing. I had more than one book packager leave me their information. These people would act surprised when I told them that while yes, I did do a little self-publishing to keep my older works in print, I also work with various small presses and major publishers. I think some people also started to get analysis paralysis. I had 11 books for sale and that seemed to make people freeze up, unable to decide what they might want to buy. Add to that, my work is kind of all over the place (Urban Fantasy, Weird West, Steampunk, Poetry, Short Story Collections, Anthologies) which also seems to confuse people about what I am about as a writer. My covers range from fantastic (I received many compliments on the “Not Enough Midnights” cover and of course my Carina Press covers are both striking) to meh, and I think this inconsistency in quality also hurts me. One of my covers seemed to make people think it was a YA book when it was not. It seemed like I couldn’t establish an identity with them, couldn’t make myself fit in a neat marketing hole they understood. That said, I would try TCBF again. You never know. Next time I might sell a ton of book. Next time I might take fewer books and try to narrow my focus a little. Hey Everyone! I will be at the Twin Cities book Festival this Saturday. I will be selling and signing copies of my new weird west novella “Not Enough Midnights” and helping out at the Queen of Swords Press table. When several families vanish under mysterious circumstances and the sheriff investigating is driven insane, disgraced ex-U.S. Marshal Jefferson Stottlemyre is called back into federal service by order the President of the United States. Now Stottlemyre, aided by his old friends Deputy Marshal William Blenchy and Lady Priscilla Talbot of the British Secret Service Supernatural Division, must unravel the mystery of who – or what – is murdering settlers around Binger, Oklahoma Territory. Gathering allies and gaining enemies, the group must deal with rogue treasure hunters, a cavalry troop reluctant to fight, a horde of hidden Native American drummers, terrified townsfolk, and a mythical monster turned deadly reality on the prairie. 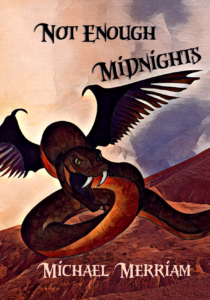 Not Enough Midnights will be available in September 2017! You want to know: What am I doing to resist? I resist simply by existing. I am disabled and I am not whatever stereotype you want me to be. I am disabled and I will ask for the help I need, when I need it. Otherwise, I can do it myself, thank you. I am disabled and I refuse to be shunted into sub-minimum wage piece work in a sheltered workshop because you think I “need the dignity of a real job.” I have my own career, thank you. I am disabled and I expect to be treated like a human being. I am disabled and I am not your magical gimp. I am blind and my other senses are not supernaturally sharper – I pay them closer attention and have been trained to interpret what they tell me. I am blind and I cannot see into the future or dole out prophesies. I am blind and I am not Daredevil – except when I am Daredevil. I am disabled and I am a professional artist and public figure. I am disabled and I am a musician who does not play the damned piano. I am disabled and I am a writer who creates stories and plays about disability, featuring disabled characters. I am disabled and I am an actor, poet, and storyteller who performs personal works about disability. I am disabled and I am not your inspirational “Oh, you’re so brave” feel-good story. I am disabled and I refuse to play “The Good Cripple” just because that’s what society wants and expects. I am disabled and I refuse to be both silent and invisible to make you more comfortable with my existence. I am disabled and my disability is not about you. I am disabled and I exist. I exist, and I resist, and I refuse to be erased. 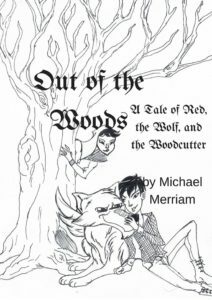 Out of the Woods is a bisexual, polyamorous retelling of Little Red Riding Hood starring a queer grandma who may also be a magical witch. Come laugh along as Little Red tries to get out of her village by seducing a very gay Woodcutter. The solution is equally cute and hilarious. Darrin Clayton Stewart, Morgen Chang, Joey Schad, Christine Sweet, and Kjertina Whiting star. Out of the Woods performs as part of Set A In Gadfly’s Final Frontier Festival: Fairy Tales June 9 and 17 at 7:30 PM and June 11 at 3:00 PM.